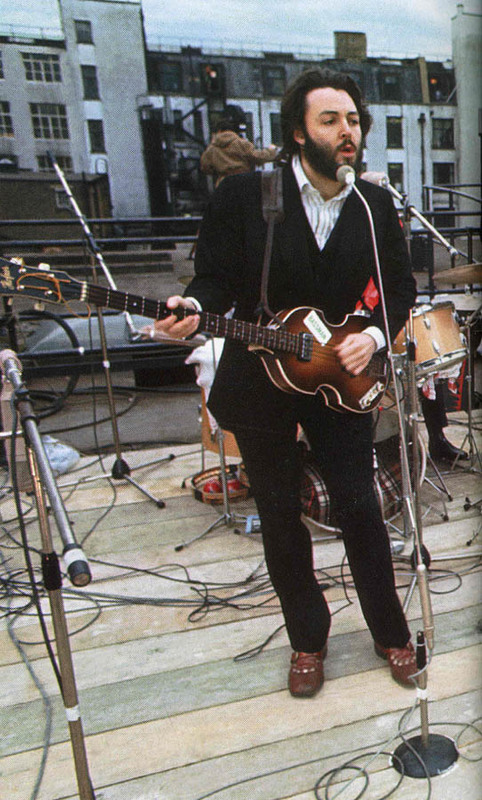 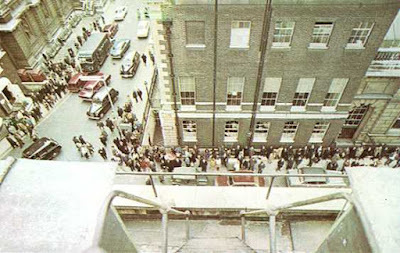 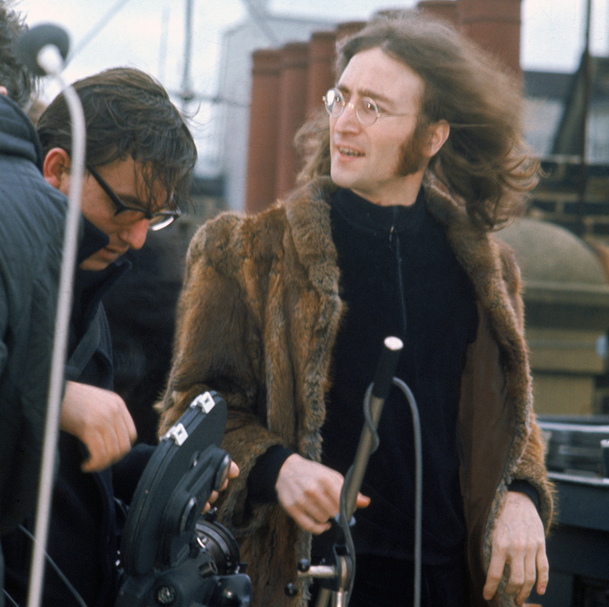 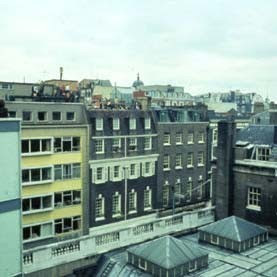 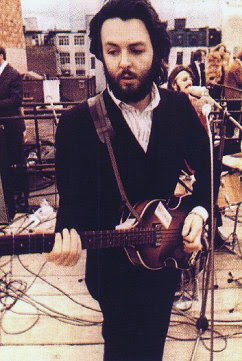 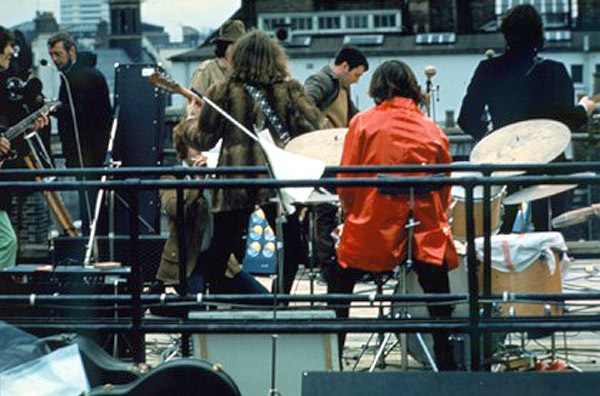 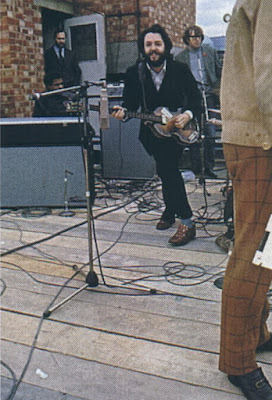 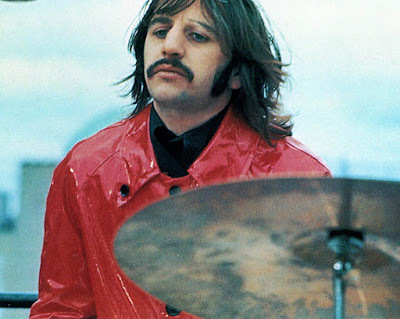 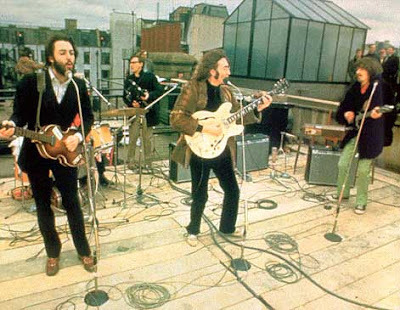 It was 50 years ago, on January 30, 1969, that the Beatles performed on the rooftop of 3 Savile Row. Many different events have gone on over the world today to celebrate. 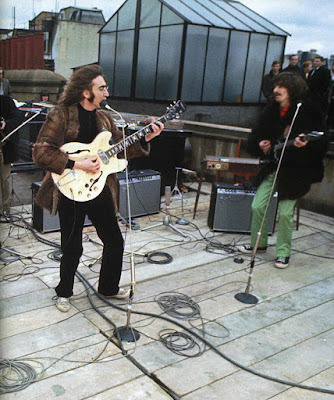 Fans met at the building and sang the songs the Beatles sang that day, Beatles tribute bands have been performing on rooftops to crowds of fans. And most importantly, The Beatles have announced that new footage from Let it Be is going to be released alongside the Let it Be film! 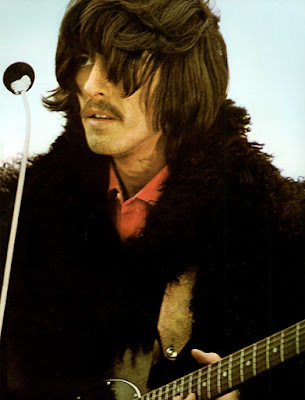 Can it really be true?? 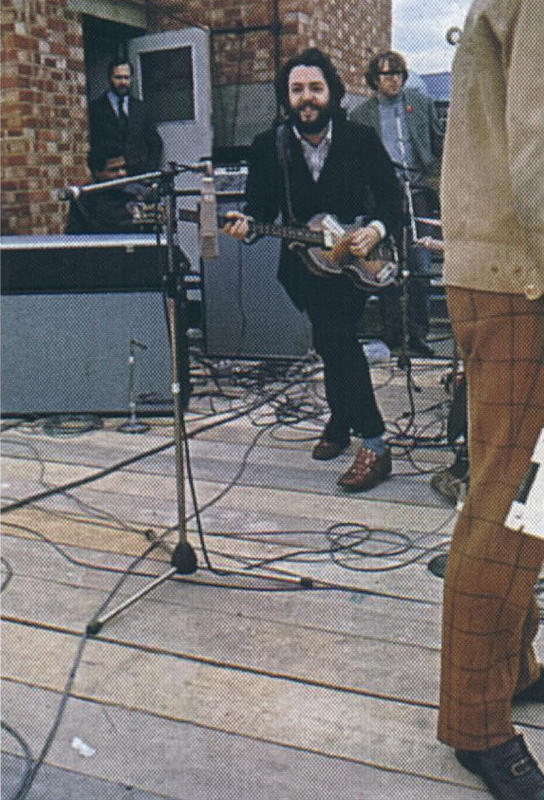 Love the 1966 U.S. Tour set list still taped to Paul's Hofner! 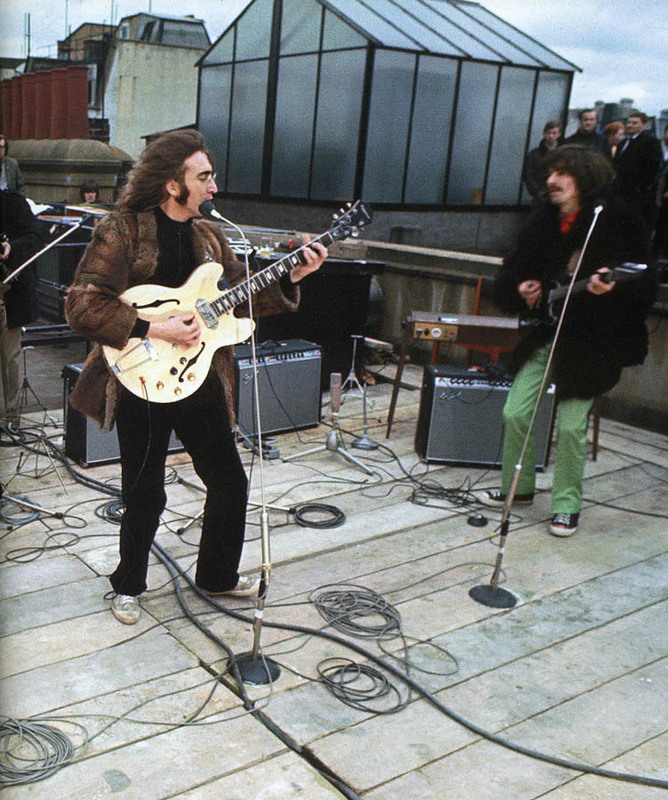 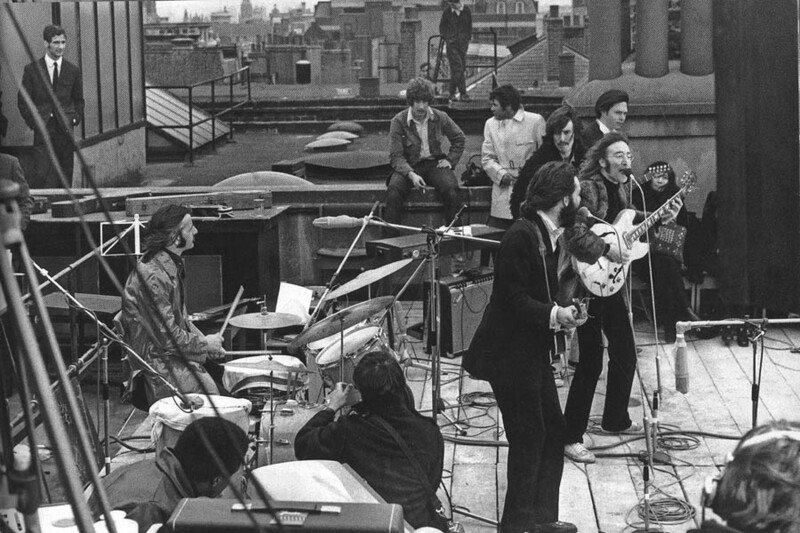 STILL THE BEATLES ON THIS ROOFTOP!